Image illustrates Beige Melamine. Any combination of colours available. Prices for other colours: +12% for plain +22% for woodgrain and patterns. 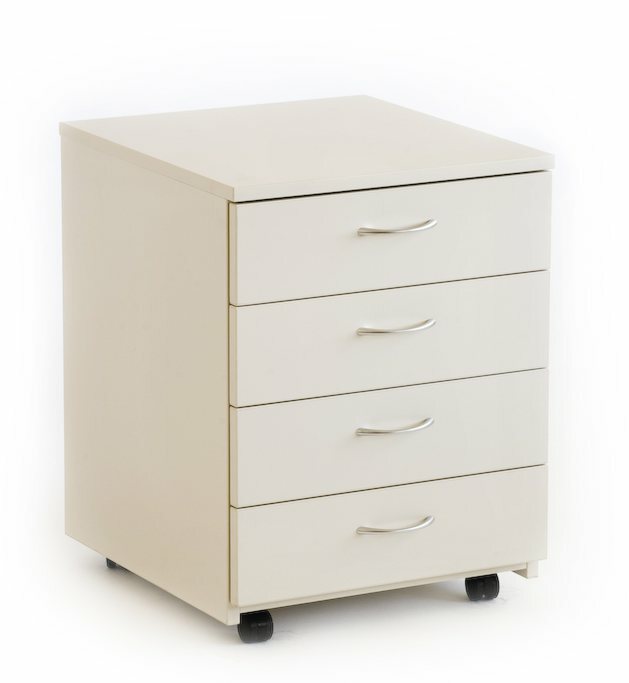 The MP1 mobile pedestal features 4 utility drawers with pencil tray.